Kaizad Gustand's Jackpot -- starring Sunny Leone and Sachiin Joshi -- was screened for a select few Bollywood folks at PVR in Juhu, a western Mumbai suburb, on December 12 evening. Sunny, who plays the female lead in the film opposite Joshi, arrived in a revealing black dress for the do. Please click NEXT for more pictures from the screening. Shah Rukh Khan, who was reportedly down with fever, arrived to lend support to friend Joshi and his new film. "I'd asked Sachiin to act in my film, but he wanted to work on his own and I respect that decision," SRK said at the do. The film's leading lady was joined by her husband and manager Daniel Weber for the screening. Director Kaizad Gustad poses for pictures with wife Alexandra Ritt ahead of the show. 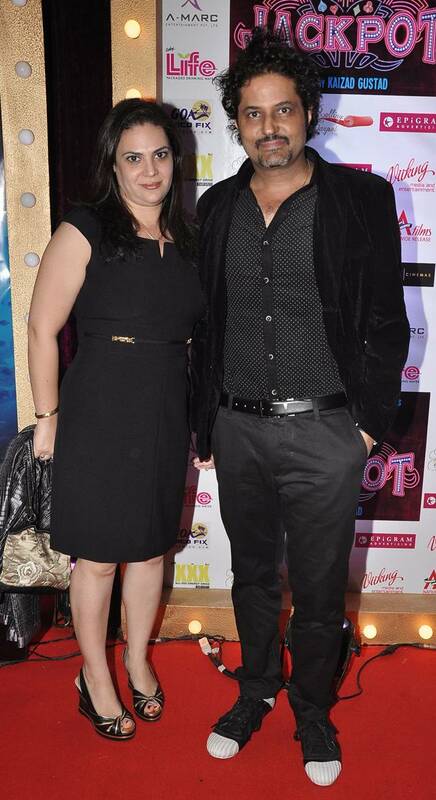 Model Sucheta Sharma was spotted with sister Raina Joshi (Sachiin Joshi's wife, earlier known as Urvashi Sharma). 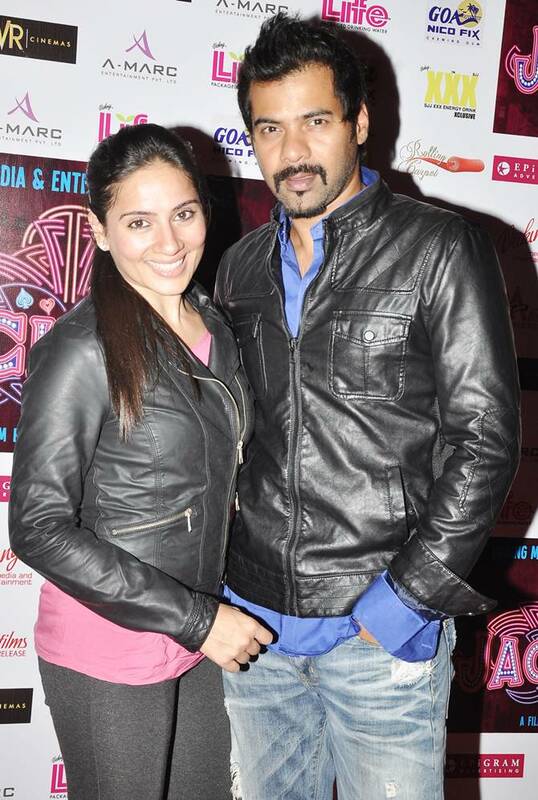 Television actor couple Kanchi Kaul and Shabir Ahluwalia also turned up to catch the show. 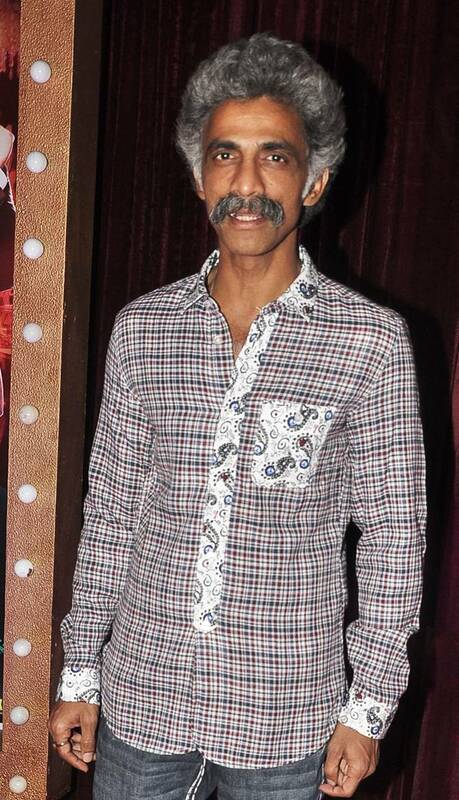 Thespian Makrand Deshpande, photographed at the screening. 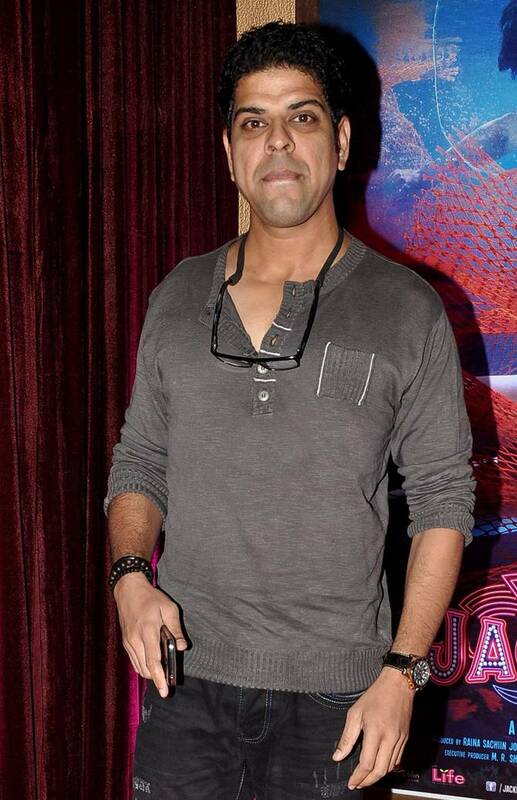 Actor Murli Sharma was also spotted. PIX: Sunny Leone enters Bigg Boss house!